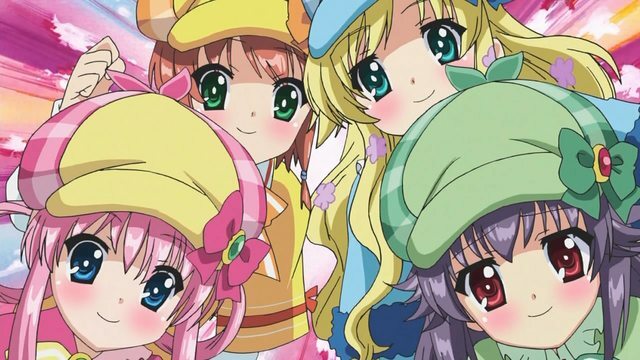 I’ve written more words about Tantei Opera Milky Holmes than just about anyone. The creators of the show know exactly what they’re doing, and while the four voice actresses may be promoting the show like nobody’s business, they’re promoting something that’s worth it. The show’s got a world that can introduce the most bizarre elements without warning and still fit them into the larger scheme of detective homage, a set of quirky characters with varying degrees of insanity, and a genuinely captivating villain. It’s even developing something of an arc with Mori Arty, as the second season gave just as many questions as it answered about the Azusa to the group’s Houkago Tea Time. It’s also absoloutely nothing like its source material. The anime fandom always pits itself against itself when the issue of what moe is reappears. One of the biggest cultural impacts comes from K-ON!, and so any series that looks even remotely like it, whether in cast setup or aesthetics, is scrutinized as a “K-ON! clone”, long before the first episode ever hits the airwaves. K-ON! required every element that went into it to become the success it did, and even the works that hew closer to it end up falling short in some way or another. Ever since I watched the movie, I’ve been searching around to see if there’s anything out there similar to it, and I came to realize just how tightly woven K-ON!‘s identity is, through factors both internal and external. 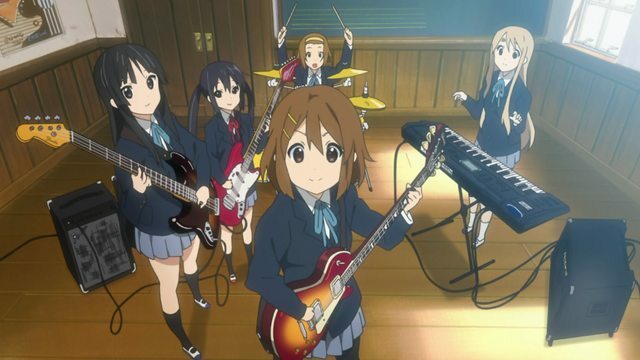 Before this article progresses further, we need to define what K-ON! is.